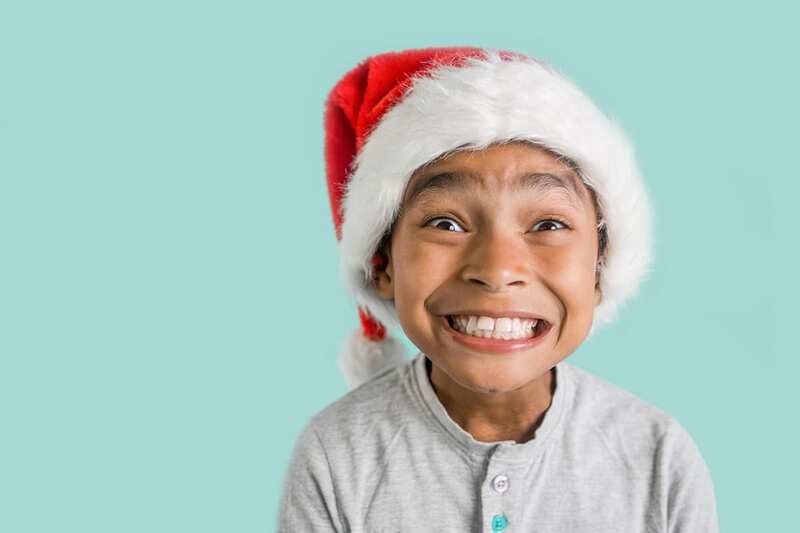 Every year, after the holidays, we receive grateful letters from kids and families who had their wishes fulfilled through Morrison Child and Family Services’ Holiday Giving Campaign. In 2017, generous donors and corporate partners shared the joy with nearly 1,100 children receiving Morrison’s services – one of the strongest showings of Holiday Giving support in Morrison’s history. Morrison’s 2018 Holiday Giving Campaign is now underway, and we welcome you to join us for another joyful season of giving. You and your family, friends, and colleagues can help us to continue this tradition by filling childrens’ wish lists or holding a holiday giving drive at your home or office. Whether toys, clothing, books, games, or gift cards – each and every donation has a meaningful impact. We are always humbled by the generosity of spirit shared with our kids from partners like you. Your active engagement and compassion make holiday wishes come true! If you would like to participate, please contact Deanna Kavanaugh, Director of Development and Planned Giving at deanna.kavanaugh@morrisonkids.org or 503-258-4227. Please note: Wish lists will be available in mid-November, with gift drop-off on Wednesday, December 12, 2018.